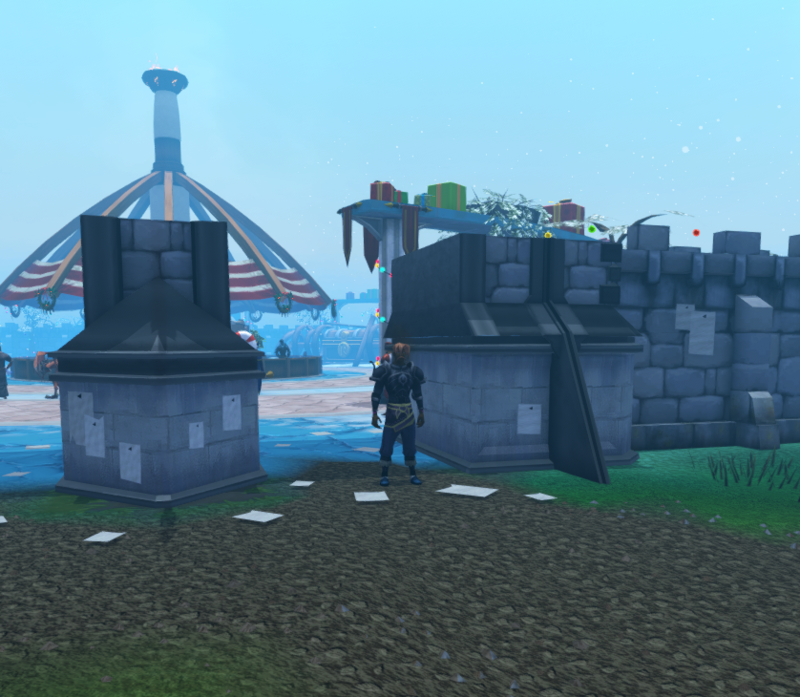 With the recent new Public test World 2 being released, we thought this would be the perfect time to give you something a little faster than giving you it all at once in a beta with the M&S Rework. Players are now able to download the BETA Client, this will now allow you to login directly ONLY to World 2, players on Standard Java clients and launcher are able to access it through World 2 on your World list. *New homes have been released, more information will be provided along side launch to live. Varrock & Lletya have been added to the Home Roster along side Tav. PLEASE NOTE: WE CURRENTLY DO NOT HAVE INSTANCING MAPPING YOUR CLIENT WILL CRASH. MAKE SURE YOUR CACHE IS FULLY DOWNLOADED! THIS IS A BETA CLIENT THERE WILL BE BUGS AND WE WOULD LIKE YOU TO REPORT THEM TO THE CORRECT AREA. PLEASE VISIT: https://dontplayonthenexus.com/forums/index.php?/support/ AND SUBMIT A TICKET IF YOU FIND A BUG WITHIN THE CLIENT. WHEN SUBMITTING PLEASE PUT IT UNDER THE "NXT DEVELOPMENT" DEPARTMENT!